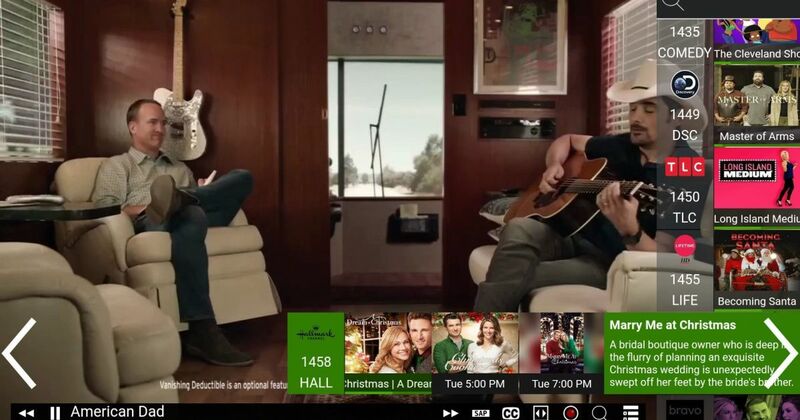 HDHomeRun's streaming TV service for cord-cutters is getting the axe after just a few months. yeah, that’s just the non-OTA service/channels. Their tuners still work great, and their DVR is still around. And of course, their tuners work with a wide range of non-Silicon Dust software. They remain a very strong player in the OTA market. Other than the native SD DVR and Plex DVR, what other currently actively developed and supported DVR solutions work with the HDHomeRun units? Oh, you said “active and developed”. Well, if you want to deny yourself the use of Windows Media Center, that’s fine. It’s active but not developed, but it’s also one of the best pieces around by far. Just about everything can use an HD Homerun network tuner. That is, everything but Tivo and Tablo. Channels is intriguing–but then, so would be Tivo if they had a Roku/Fire TV app.